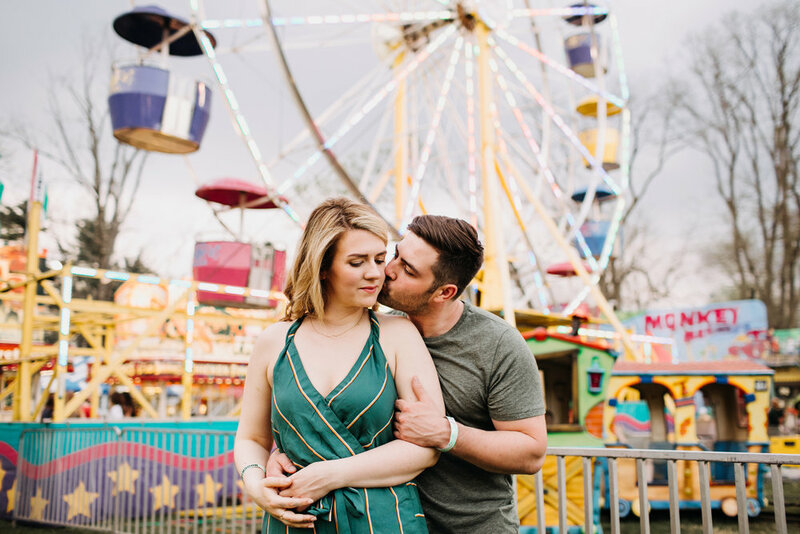 Andrea + Matt were so much fun to shoot with! 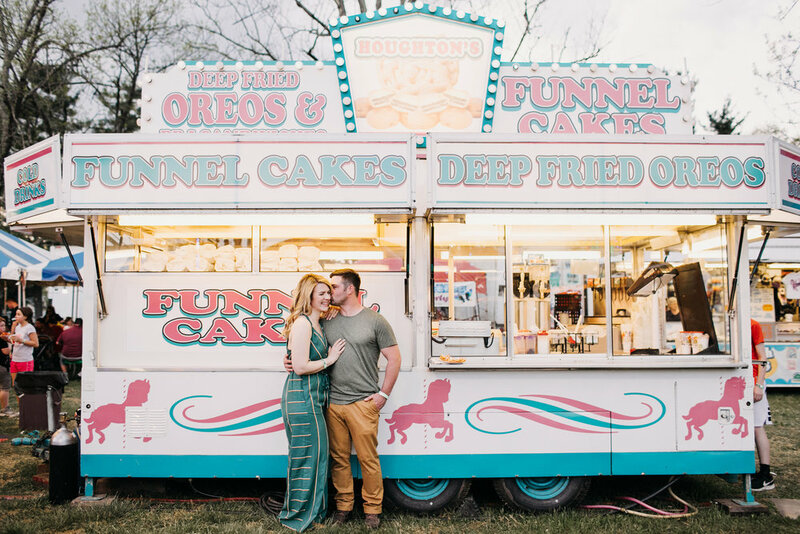 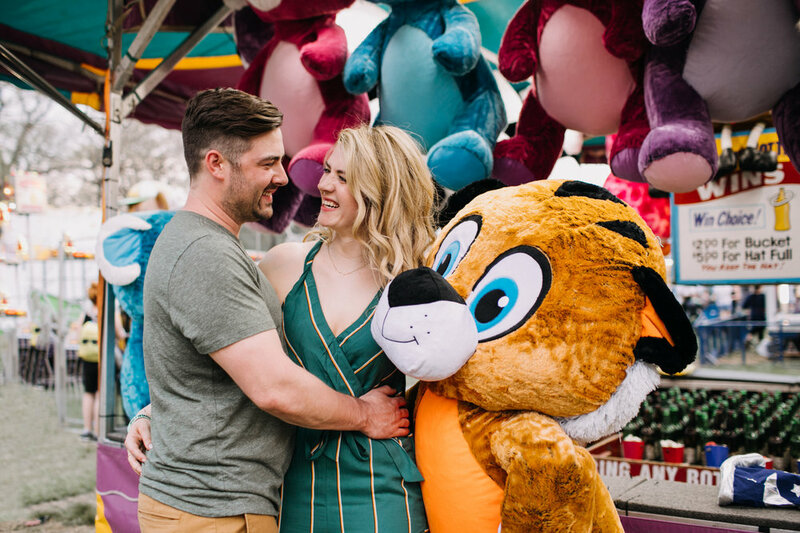 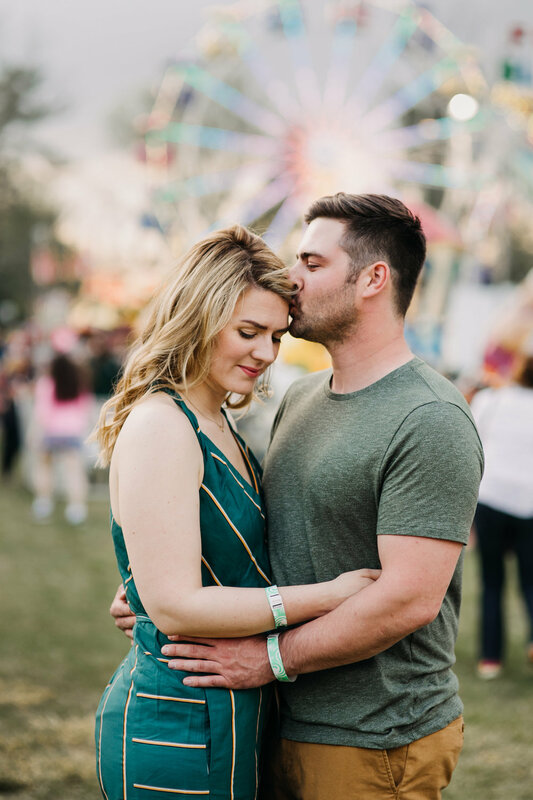 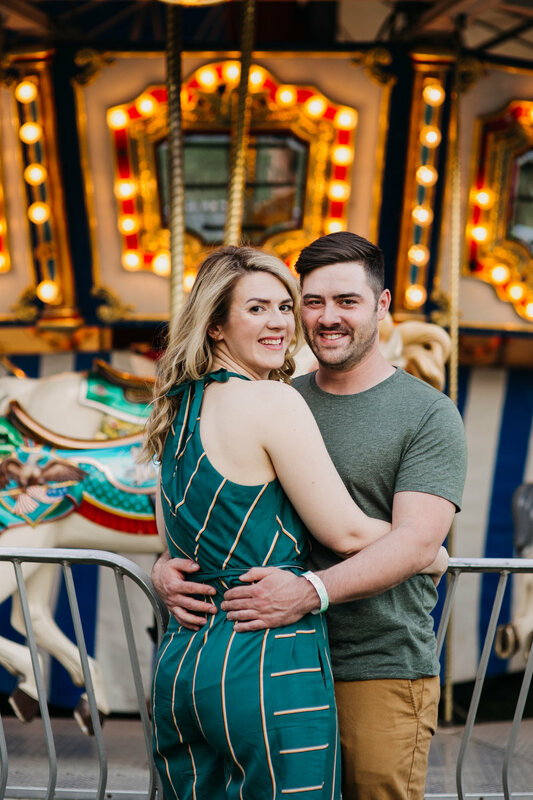 They took us to a local carnival for some truly unique and colorful engagement photos. 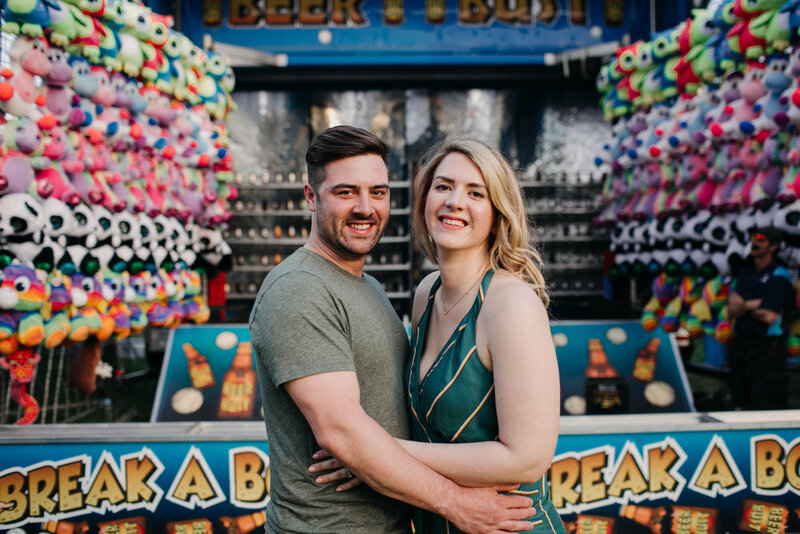 They went on rides, ate snow cones, and got real snuggly on a summer evening. 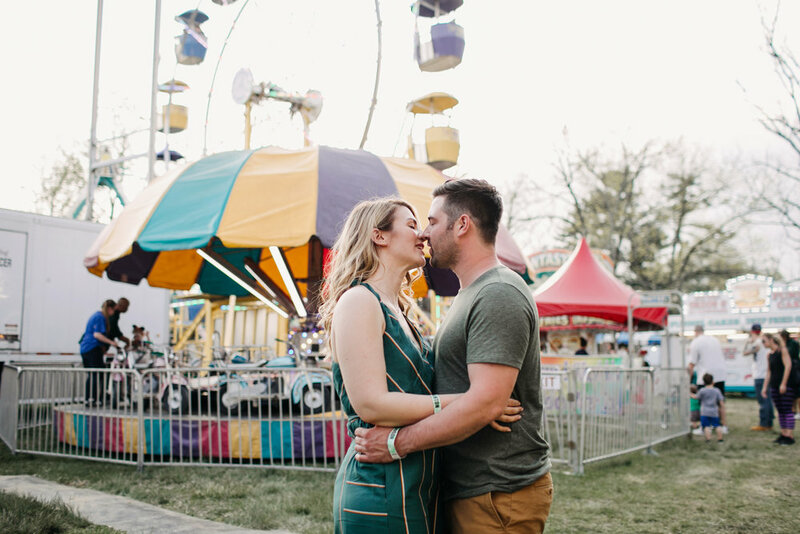 Inspiration for our couples: do something different and that means something to you! 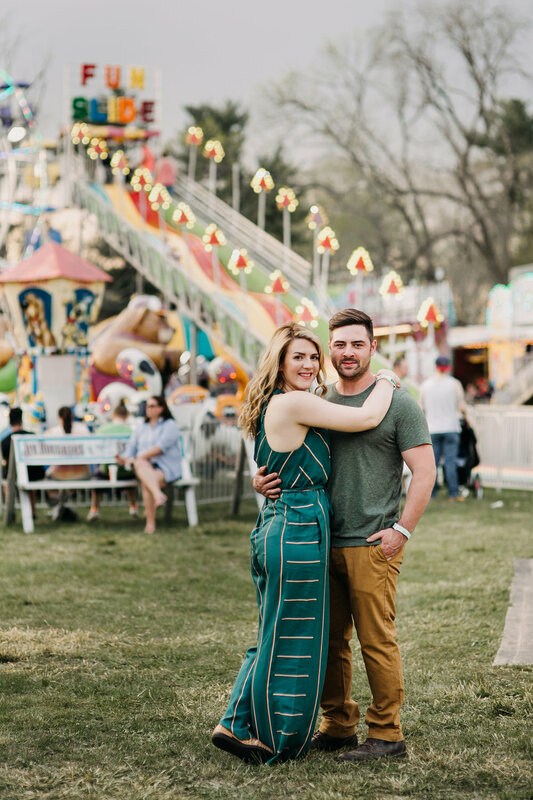 It makes for a memorable engagement shoot. 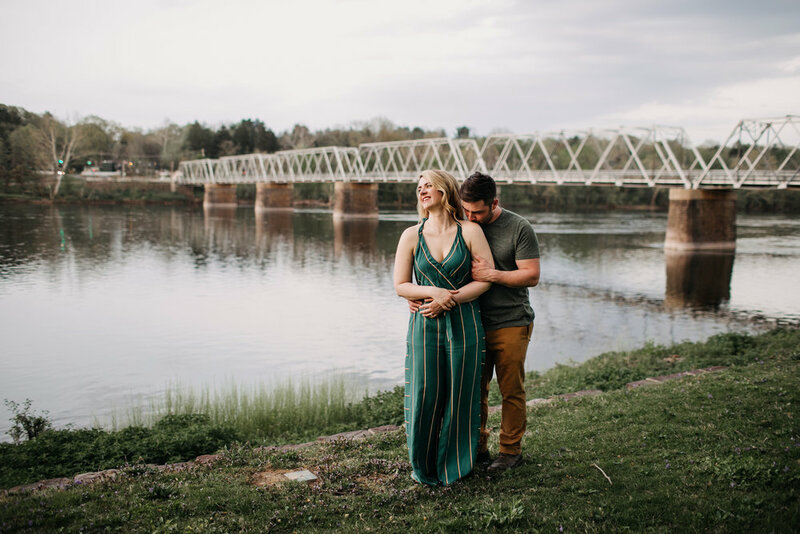 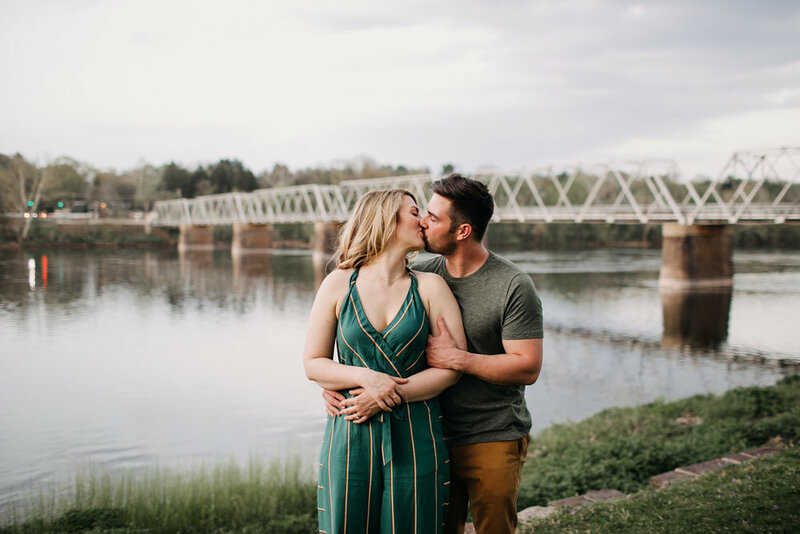 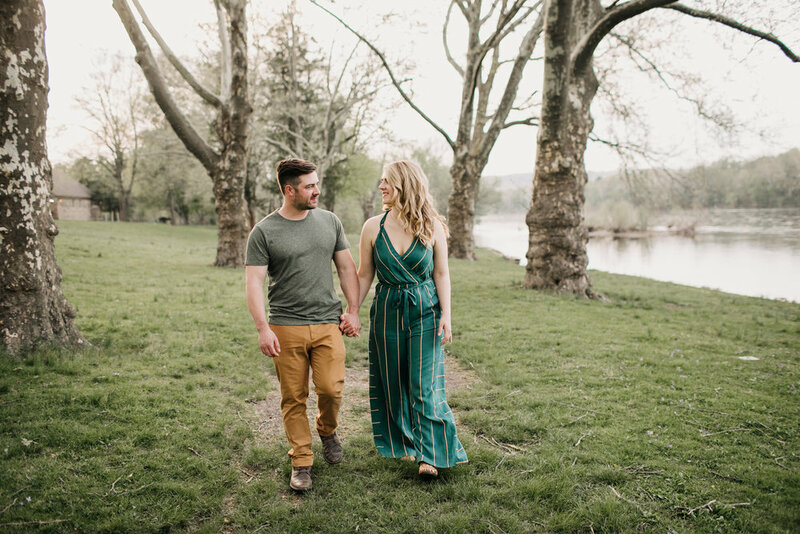 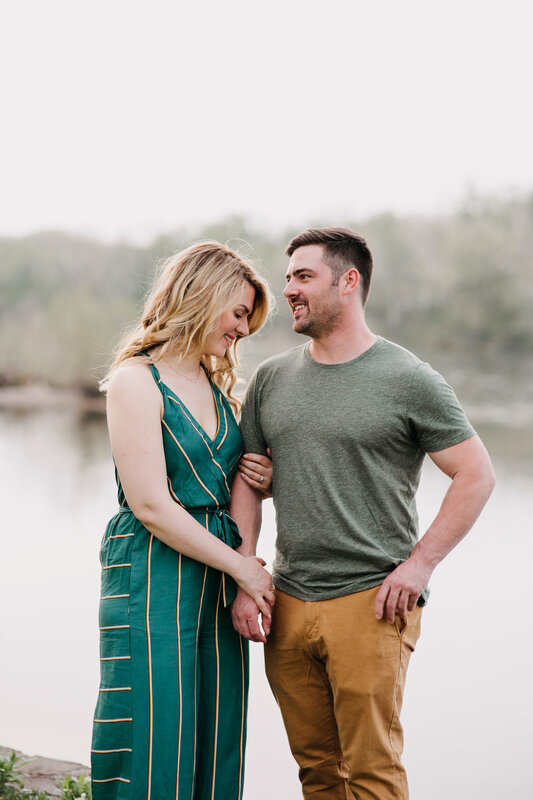 We're so excited to shoot your wedding next month!